Will the SG-KL High-Speed-Rail Project be Derailed? The newly minted Pakatan Harapan coalition government of Malaysia has slammed the brakes on the project for high-speed-rail line between Singapore and Kuala Lumpur. The announcement comes soon after Prime Minister Lee Hsien Loong visited his Malaysian counterpart Tun Dr Mahathir Mohamad in Putrajaya for 30 minutes yesterday. The move is underpinned by two factors in Malaysia – the need to cut down government expenditures and to review all projects signed by the previous administration. However, the larger question is, why didn’t PAP ascertain the risks associated with the HSR project at the onset? What are our risks given that there’ll be delays or if it is eventually canned? Azmin Ali, the newly appointed Economics Affairs Minister said that he’ll review all projects signed by the previous administration. “Certainly, we need to renegotiate certain terms. And we want to see whether the whole process was transparent or otherwise,” he said. Dr Mahathir Mohamad in the run-up to the elections said that he’ll review the HSR project due to financial constraints as the country is already mired in RM 1 Trillion of national debt. “We need to do a study whether it is feasible or not, because we don’t have the money and we have to borrow money, and that is not something the Government can bear at this moment. “We have to know whether we really need this HSR or not,” he said. The HSR project was mooted by embattled former prime minister of Malaysia Mr Najib Razak and was signed in December 2016 and was slated to be completed by 2026. The project is said to cost up to RM 70 Billion. Pakatan Harapan has also promised to zero rate the Goods and Services Tax, which previously accounted for 16% of their GDP. The GST regime will be replaced by the new Sales and Services Tax which will boost revenues by RM 30 Billion. And any shortfall can be offset from the sale of crude oil. Malaysia is the fourth largest oil and natural energy producer in the Asia-Pacific region. Since the crude prices are trading at a new high of $79 a barrel, the Malaysian economy is set to benefit from the move. Zeti Akhthar Aziz, a senior adviser to the Malaysian government, said on Tuesday that Malaysia would be able to reduce the fiscal deficit by controlling expenditure in the absence of GST, reported Reuters. Even though it appears that Malaysia will have to compensate Singapore if the project is eventually cancelled, many analysts say that the project may only be delayed, but nobody knows for how long. The current bidders have requested to postpone construction works till the end of this year. 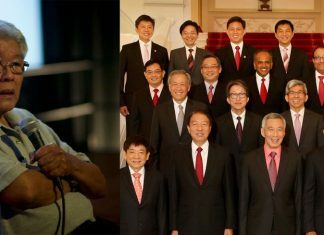 On this side of the straits, the Singapore Government had to acquire the land occupied by Raffles Country Club for the construction of the HSR Terminus in Jurong, which comes at a significant cost to Singapore. Any further delay may quickly run up the costs of the project. At this juncture it seems that the new terms will be skewed in favour of Malaysia. Though there seems to be a lot to benefit from this project in the long run, but it is still uncertain given the new dynamics with Malaysia, about what’s in it for us in this project. 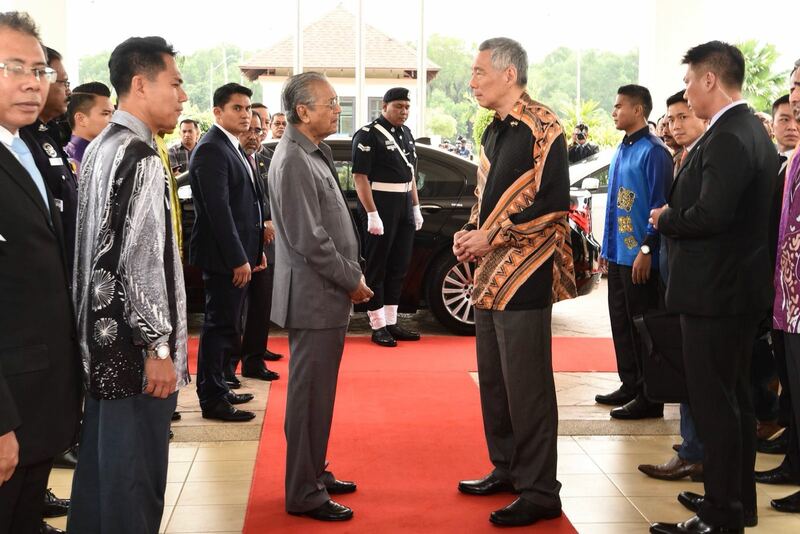 One thing for sure, it’ll take more than a short thirty minutes discussion with Dr Mahathir Mohamad and pretty- printed-shirts that PM Lee and Dr Vivian Balakrishnan wore for photo opportunity for the new government of Malaysia to treat this project on an even keel.